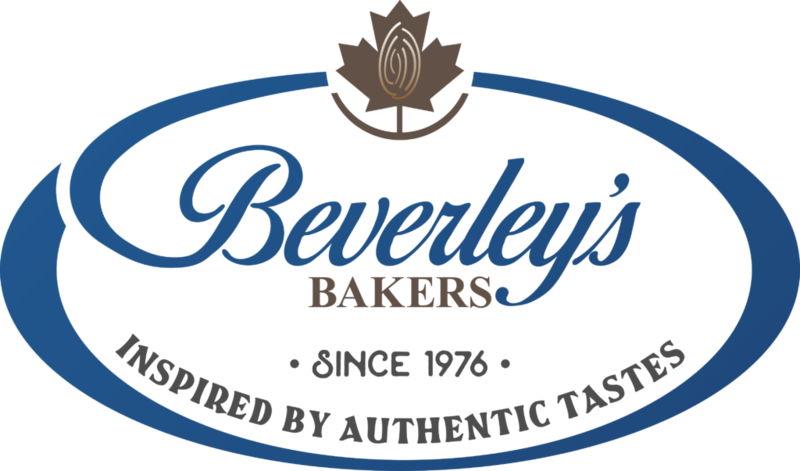 Beverley’s Bakers is launching new rustic tarts, which are inspired by the French Traditions. Our new rustic tarts made for most of them with 100% butter will surprised by there crusty texture and there delicious flavors. Our new rustic tarts are: Apple & Raison Tarts, Lemon, Chocolate, Flan (crème brulée) and Almond (Frangipane).